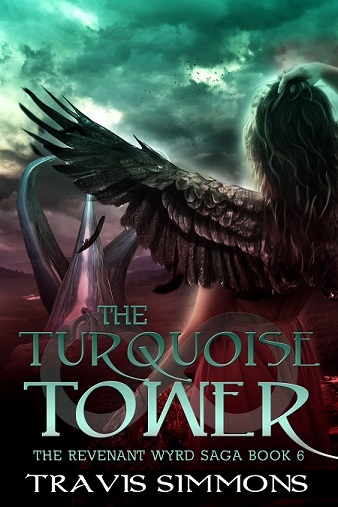 Like all good things come to an end, The Revenant Wyrd Saga shall end too with flourish at The Turquoise Tower. Angelica, Jovian and Joya finally seem closer to rescuing their sister, but will they? All the forces of the Realms have gathered with their own agendas. 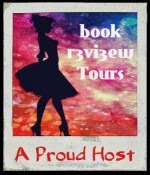 Angelica and Jovian discover some truths about themselves, does this change their future? Everything spells war from the beginning of this book and seems unavoidable, however, nothing during their long quest prepared them for the climax. 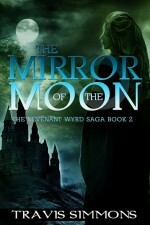 Travis Simmons, end to the Revenant Wyrd Saga seemed fitting but, I personally would have preferred a different ending. 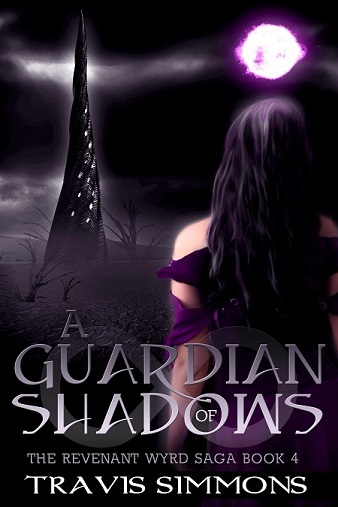 The captivating sequel to A Guardian of Shadows. A dream reveals what Angelica and Jovian are, but what does it mean for their future? There’s little time to dwell on this, for the chaos dwarves, the scourge of the Realm of Earth, are gathering at the gates of the Guardian’s Keep. The dwarves have the stone Wyrders’ Bane, and they’ve shown they know how to unleash its plague upon all those who wield the magical force of wyrd. With casters neutralized, a mighty blow has been dealt to the allied forces. The dwarves and trolls attack the keep, and the struggle to survive the war in the north is upon them. 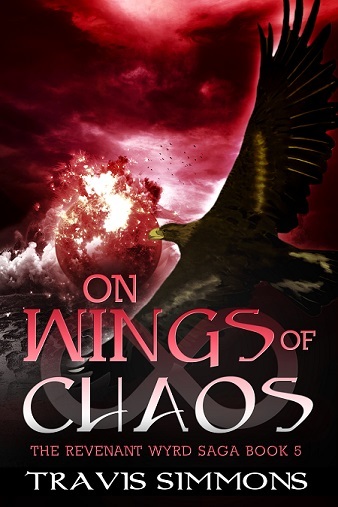 Angelica, Jovian, and Joya’s journey is far from easy, but the future looks even bleaker when visions of a gathering darkness in the west and a congregation of angels could mark the beginning of the final war on the Ever After. Travis has been writing since he was 14. He began writing a book called “The Calling of the Two” and while writing that on and off he started uncovering another idea. “Yes, this is all well and good, but what about before? What happened in the world before these characters came into it?” He always knew there was a “before” and as he started wondering about it he got ideas. At first they were little ideas but as he discovered the names for his characters a whole story about them emerged. 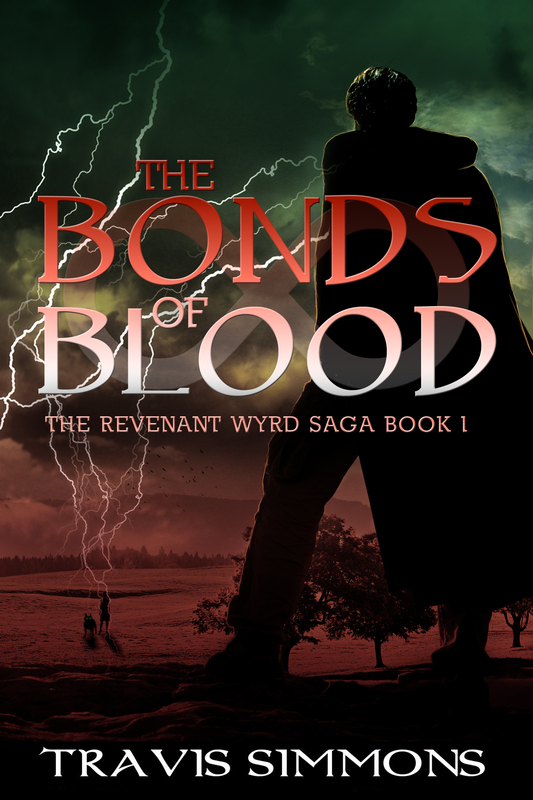 Travis started working on The Revenant Wyrd Saga several years back and he is very happy he did because hearing and documenting Jovian and Angelica’s story has been one wild ride for him. 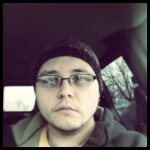 He has also written the Infernal Design series. He lives in a small town at the base of the Adirondack Mountains and hoofing around my neck of the woods gives him a ton of inspiration for his novels. He loves research, and speculating on different ideas and theories. 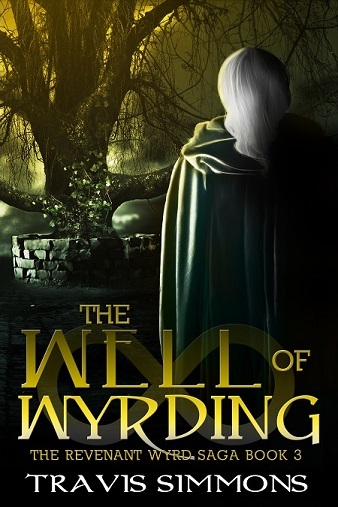 This entry was posted in Book Reviews, Fantasy and tagged Fantasy, YA Fantasy on September 10, 2014 by driftingtraveller.